During the First World War an Austrian-American led the Wilson administration’s media war campaign by promoting America’s war effort as instrumental to “bringing democracy to all of Europe”. In 1919 Edward Bernays was a member of the US committee of public information and opened the first Public Relations counsel in New York which became the foundation of the newly founded Public Relations industry (changed from propaganda due to the Nazi use of the word). Bernays had effectively developed the use of psychology and other social sciences to design public persuasion campaigns. He developed marketing campaigns for peaceful purposes and became a public relations mogul for the corporate world. The most famous of campaigns was the women’s cigarette smoking campaign in the 1920’s. As women demonstrated their civil liberties during a 1929 Easter parade in New York City, Bernays staged a group of models holding lit Lucky Strike cigarettes called “Torches of Freedom” to walk amongst the demonstration in full view of the media. After the historical public event, women became attracted into the new craze and started lighting up cigarettes more than ever before. 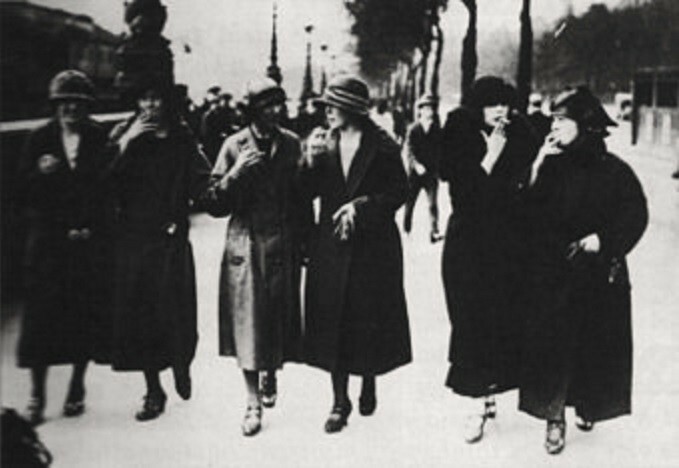 Bernay’s helped Americans overcome one of the biggest social taboos of the time: women smoking. (yes American women used to be shy about smoking) He also aided the tobacco companies generate record sales. With clients ranging from President Calvin Coolidge, Protector and Gamble, CBS, the United Fruit Company, the American tobacco company, General Electric, Dodge Motors, Cartier Inc, the Public Health Service and the Jewish Mental Health Society, Bernays influence on the minds of the masses over the entire 20th century is unquestionable. Fast forward 100 years and zoom your pointer to the Middle-East and Africa and your will see similar marketing techniques being implemented by big businesses across region. In order for corporations to widen their consumer base — i.e. widen the target audience — expensive marketing campaigns and advertisement are utilised to sell their products. 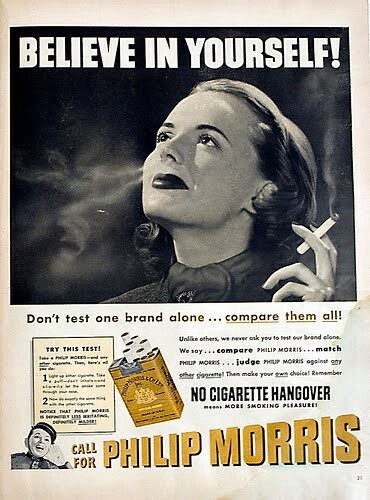 In conservative regions where the product and perhaps the entire industry is considered taboo, business strategies comprise of spending more amounts of money to lure audiences into a superior lifestyle and then tie in the product to the lifestyle, similar to Bernays technique of linking women’s rights and self-empowerment to sell more cigarettes. In a recent brand survey the number one most liked brand in Saudi Arabia was Galaxy chocolate followed by Al Baik Chicken (halal KFC equivalent) and then the Quran Al Kareem Channel. Only 3 of the top 10 brands in the country were from Middle Eastern and Africa region, the other seven were Western or Asian brands. 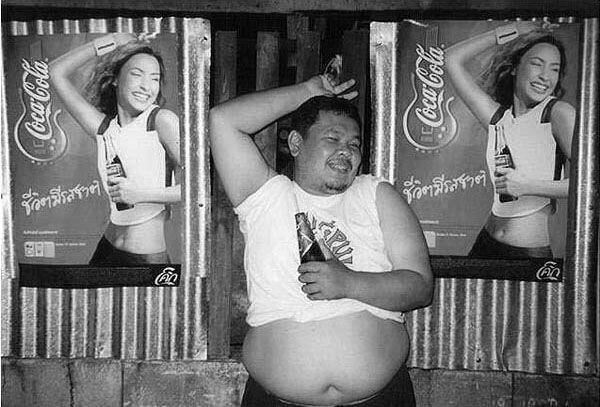 Brand recognition does not come cheaply however, as western companies such Galaxy, Coco Cola, Pepsi and Apple spend billions of dollars on market campaigns carving out a consumer base. In 2013 Coca-cola spent $3.9 billion on international advertising and marketing alone, Apple spent $1.8 billion in 2015. That is massive expenditure. Other industries have realised the success of doing things differently and cheaper. Due to the embedded Islamic custom of abstaining from interest and usury, banks in the financial sector faced a major hurdle in drawing in customers from the MENA region. Instead of spending billions of dollars on strategic marketing and lifestyle advertising , conventional banks realised the potential of creating custom financial products that would match the religious and cultural needs of the region. The foresight of conventional banks to engage with the target audience without wrestling the cultural and religious norms proved of utmost value in shaping a consumer base for the financial industry. Virtually non-existent 20 years ago, today Islamic financial products are worth over $1.35 trillion and projected to reach $2.6 trillion by 2020. Similar phenomenal growth can be seen in the Halal food markets and also the travel, fashion, pharmaceutical and cosmetics industry. Such growth can only occur when consumers feel comfortable with the products, its marketing and the set of values the company disseminates within society. Bernays did not live to see the eventual decline and regulation of the tobacco industry. Before governments and health authorities eventually took corrective action to demote the smoking habit, the education of the masses into the fatalness of smoking was stalled for decades by heavy lobbying from the tobacco giants. Today social media is enabling rapid global communication which does not allow breathing space for “fictitious” marketing ads and products that have no benefit to the customer. As word of mouth and shared customer values begin to take precedence over expensive mass marketing campaigns, the smarter (usually smaller) businesses are realising the growth potential in using the regions values to their businesses advantage- not against. Finding common ground and shared values in doing business in unfamiliar waters is massively underrated by western companies. 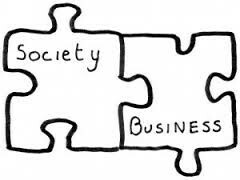 By developing a product and marketing it squarely within the regions cultural values, a business also places its brand in the heart of the consumer base bridging a cultural gap and establishing a distinguished and sustainable relationship in the process.